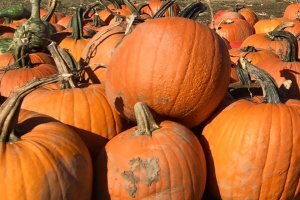 Celebrate Fall and Harvest season in Lyons! Costume parade, casket race, tug of war, screaming contest, pumpkin painting, pumpkin roll, zombie walk & Thriller dance-off. Food trucks, vendors and live music.